OSWEGO – Tom Drumm said new ideas and energetic new leaders are just what Oswego County needs. The fifth generation Oswego native announced his candidacy for the county legislature’s 16th District with a promise to “change the narrative” of politics in Oswego County. “It’s time for new approaches to economic development and new solutions to the social challenges this county faces,” said Drumm, who, at 22, believes youthful leadership can shake up the status quo in local government. “I will bring positive energy, creativity and accountability to our county legislature,” he pledged. Drumm, whose political experience includes positions in the regional office of U.S. Senator Charles Schumer and with the New York State Democratic Committee, emphasized the need for bipartisan cooperation in Oswego County. As an intern with the CenterState Corporation for Economic Opportunity, Drumm was part of the effort that brought an unmanned aircraft test site to Central New York and with it the potential for hundreds of jobs and millions of dollars of economic impact. This success, he said, is an example of the region’s economic potential and of the kind of positive changes he wants to make in Oswego County. 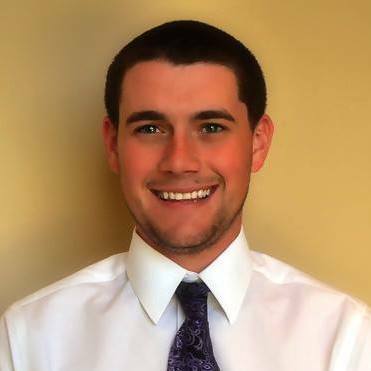 Drumm is a graduate of Keuka College with two degrees Political Science and Organizational Communication. He coaches Little League baseball and is soon to begin a youth outreach position with Catholic Charities of Oswego County. “Oswego is where my heart is and I look forward to working hard to grow our community for future generations,” he said.